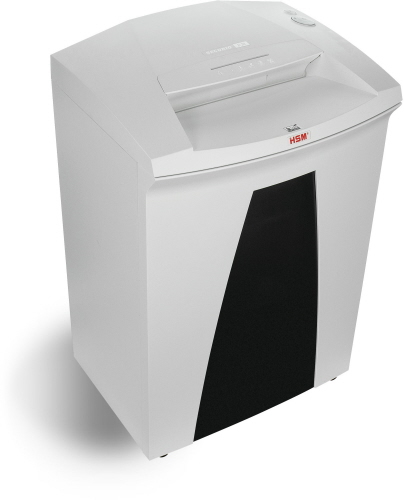 OREweb.ca® offers a full line of mid to large office HSM document and optical media shredders. The Securio and Classic models come in a variety of secure document destruction classes with a variety of features. 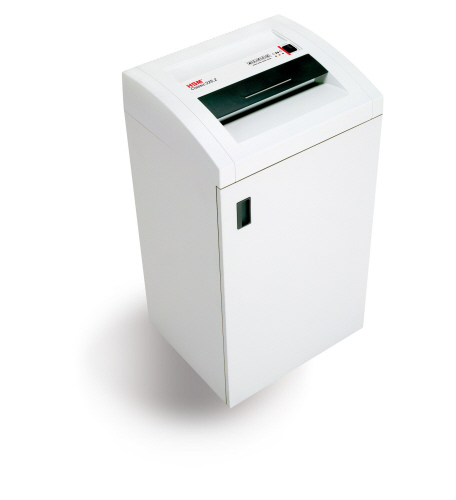 Whether you need a small office or have larger work groups where mid to large volume shredding is done daily, HSM Securio and Classic models are available to suit every need. 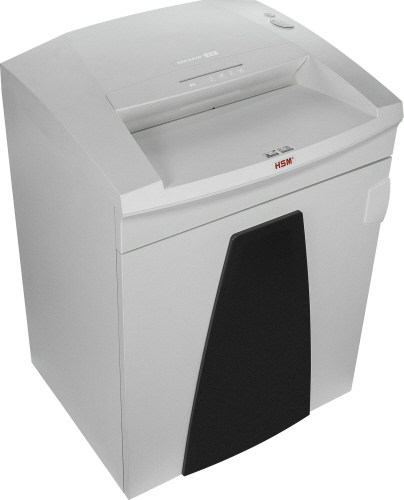 These business shredders are designed with performance and ease of use in mind. The HSM line-up includes both mid to high security, for use in IT Departments, data centres, computer rooms and mailrooms or other common areas in departments. Contact OREweb.ca® to discuss your needs and one of our Shredder Experts can help find the right solution for you! High-quality materials provide safety and durability complete. High-security, cross-cut shredder features optimized cutting device technology that destroys 22 to 24 sheets of paper, creating 447 cross-cut-confetti-cut particles per page. 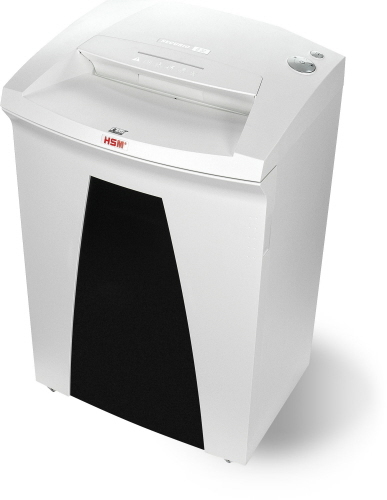 Cross-cut mobile shredder features optimized cutting device technology that destroys 24 to 26 sheets of paper, creating 447 cross-cut-confetti-cut particles per page. HSM Classic 225.2 HS L6 Cross-Cut includes an integrated automatic oiler and an extra large 31.7 gallon shred waste capacity. Anti-Jam technology easily and quickly reverses paper if machine is overloaded. Auto start activates via electronic eye. Auto stop with LED is triggered automatically when bin is full or door is open. High quality materials and "Made in Germany" quality for safety and durability complete with a 3 year warranty. Cutting rollers made of hardened solid steel. Powerful motor allows for continuous operation. Energy Management Control System EcoSmart.